In the NES Program at University of Colorado Health, a six-month program combining neurology and psychiatry treatment for non-epileptic or non-electrical seizures, psychiatrist Dr. Alison Heru makes shared decision making an integral part of practice. In my experience, shared decision making yields the best results in treatment. When patients feel like they have participated in choosing the treatment and are able to ask questions and weigh alternatives, they are more likely to feel they have selected the treatment that is the best for them and have a stronger stake in the outcome. At the NES program (addressing non-electrical seizures), there’s not clear evidence for which treatment approach will be best for each patient. It’s my role, then, to make sure we make the correct diagnosis, provide information about the treatment modalities available, and decide together with the patient (and the patient’s family, unless not available) on the treatment plan. I won’t tell the patient what to do or to force a choice on them, but I will offer my opinion. The first appointment starts with an interview through which I learn about symptoms and ask questions in order to get to know the person and make a diagnosis. It is usually helpful to have a family member in with the patient on the first appointment. I tend to include family members, as they can provide me with more information than the patient alone. Having a family member present also helps my assessment of whether family treatment is indicated. Whether I’m teaching residents, seeing patients in my private clinical practice, or treating medically ill patients in the hospital, I like to include family members in the care plan. My presumption is that if a family member is in the room, they have a role in the care, and the process becomes more collaborative. Families need information, education, and often therapy when addressing mental health issues. I refer to the family as the doctor’s eyes and ears, as they provide information I might need and might not otherwise get, whether at the time of diagnosis or in monitoring the progress of treatment. In clinical practice, I see several roles for family members and their involvement in shared decision making. 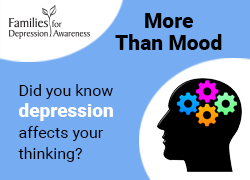 First, by understanding the diagnosis and the treatment options, especially the relative importance of medication for the particular condition, as well as the person’s level of functioning and their values, family members can help the person with the mood disorder make decisions about care and treatment. Knowing what the psychiatrist is thinking assists family members so they can support the person with the mood disorder (e.g., taking them to the pharmacy, monitoring side effects, setting up the pill minder) and help them to become more functional. Second, an agreement between the person with the mood disorder and family members about their role reinforces the progression toward wellness. For example, if there’s agreement that the family member will be highly involved for a limited period of time – such as, for 6 weeks following discharge from the hospital, the family member reminds the person with the mood disorder to get out of bed, take regular meals, and so on – then when the time has passed, the family member will step back as the person with the mood disorder takes more charge of their own life. 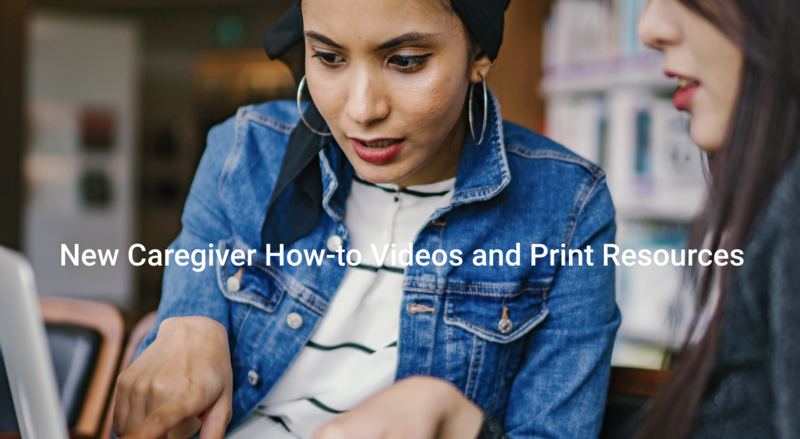 It’s a recurring problem that families get stuck in caregiving mode; without an agreement, there’s no event that causes them to step back, and they don’t know how to negotiate change when the patient gets better. Third, one of the most crucial roles for family members is in creating the advance directive for care. Knowing the conditions in which the person will go to the hospital–and what each person’s role is in that situation (e.g., taking care of the children)–allows people to proceed to care without there being chaos and hurried decisions made under pressure. Shared decision making builds more honest relationships and engenders trust. Although all physicians will say they are committed to shared decision making, it may not be consciously emphasized at the relevant points of diagnosis and treatment. They don’t often want to be in the position of having to be ambivalent, admit the lack of evidence, or not be seen as an expert. But I’ve found that patients appreciate honesty, even when a doctor says she doesn’t know which would be the best treatment for that person. I often tell patients to call me if the treatment is not going well; each person is unique and different, and I don’t know if this is the right treatment unless they let me know that it’s not. Patients with a stake in the decision believe that they have made the right choice to help them to be well. We are reprinting this post, previously published on August 16, 2016, as we continue our exploration of patient-centered care, of which shared decision making is an essential component. Stay tuned! What has been your experience with shared decision making for your (or your loved one’s) mental health treatment? In what ways did – or would have – shared decision making affect the treatment process and outcomes? Alison M. Heru, MD, Professor of Psychiatry at the University of Colorado Denver, practices psychiatry in the NES (non-epileptic or non-electrical seizures) program at University of Colorado. 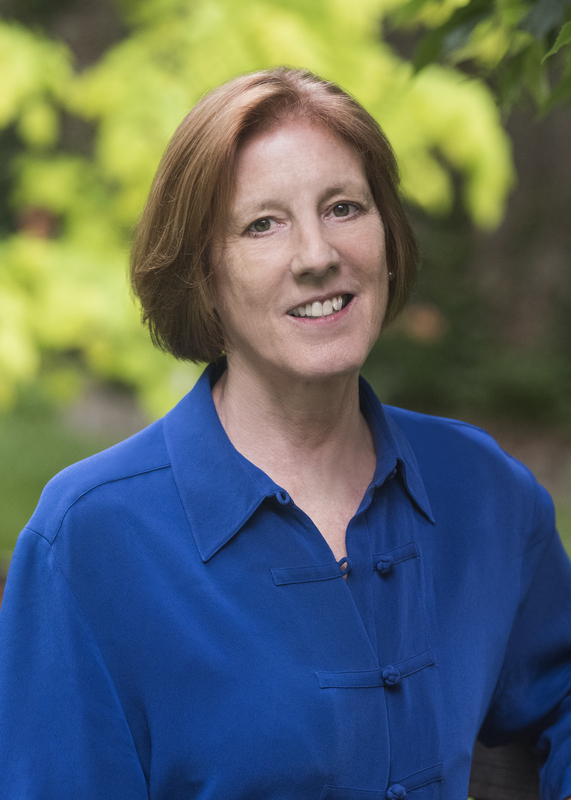 She is the author of several books: Working with Families of Psychiatric Inpatients (with Laura Drury); Couples and Family Therapy in Clinical Practice, 5th ed. (with Ira Glick, Douglas Rait, and MichaelAscher); Clinical Manual of Couples and Family Therapy (with Gabor Keitner and Ira Glick); and Working with Families in Medical Settings: A Multidisciplinary Guide for Psychiatrists and Other Health Professionals (editor).